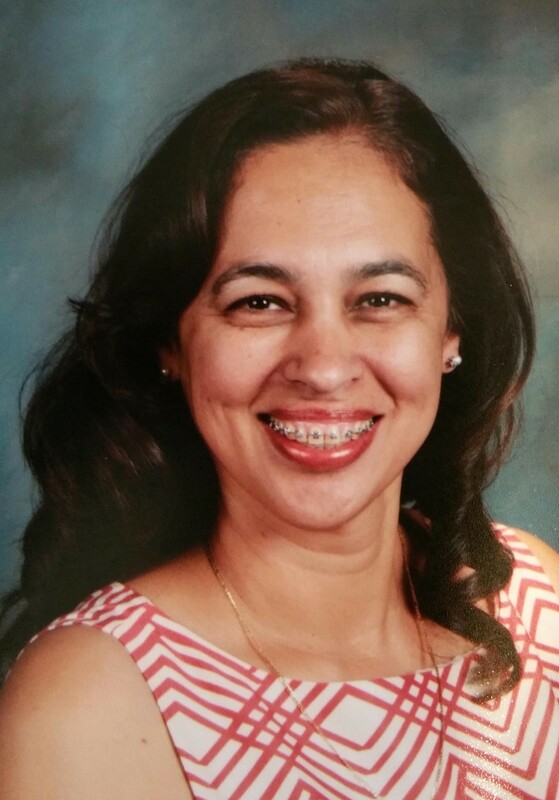 Mrs. Alma Cornejo, hired in 2015, welcomes your questions about St. Therese Carmelite School or Classical Education. Please feel free to email her at stsprincipalcornejo@gmail.com. Mrs. Cornejo has a broad academic background, with over twenty years of teaching experience in both public and private Catholic schools, as well as in home-schooling. Since 2001, she has taught Algebra I, Algebra II, Latin, Apologetics, and Religion at a private Catholic school. She also served on the administration of that school for eight years, overseeing student discipline and campus safety and helping to supervise and mentor a staff of thirty. She authored both their Parent and the Student handbooks. Under Mrs. Cornejo’s leadership as head of the WASC committee in 2008, the school received an unprecedented six-year term from both WCEA and WASC for its initial accreditation. In 2014, she again steered the committee, resulting in another six-year term of accreditation. She is bilingual and has taught English as a Second Language and Mathematics in LAUSD. She holds an A.A. in Mathematics, a B.S. in Human Development and an M.A. in Psychology, with an emphasis on Marriage and Family Therapy. She also holds a PPS credential and an M.A. in School Counseling. She has worked as a marriage and family therapist with Stillpoint Resources for five years. Mrs. Cornejo grew up in the San Fernando Valley, the oldest of five children. She is a devoted wife and the mother of five children, ages eleven to thirty. With her abundant experience and her passion for excellence in Catholic education, Mrs. Cornejo is a valuable addition to St. Therese Carmelite School.